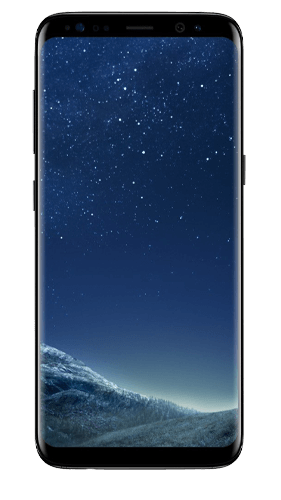 Samsung Galaxy S8 buyback stores compete to offer you the best price. The store checks out your Samsung Galaxy S8 and sends your cash. You don't have to lift a finger! 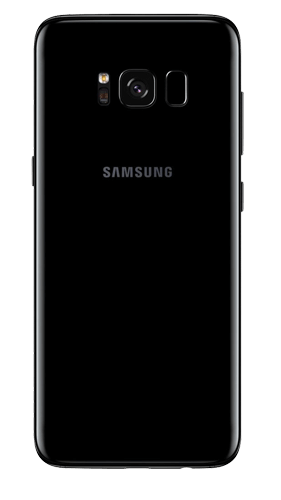 The Samsung Galaxy S8 was released in 2018. 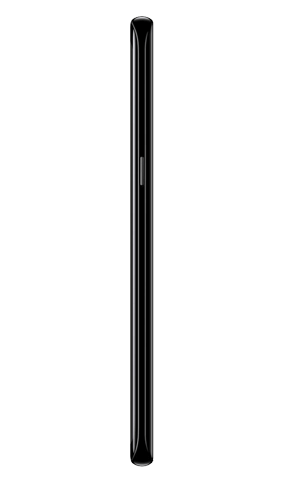 It features the first infinity display screen in the world with the Galaxy S8’s expansive screen stretching from edge to edge, allowing you to access the most amount of screen in as little space as possible. The screen is 5.8 inches with 4GB RAM. The phone comes in storage sizes of 64GB which can be increased with a memory card in the micro memory card slot. The Galaxy S8's camera still takes brilliant photos in low light levels with a 12MP camera. It also features an enhanced front-facing camera of 8MP that allows you to take clearer front-facing selfies. This camera also allows for 360 and VR shots. Other bonus features of this phone include finger scanning technology and iris scanning and face recognition for enhanced security when unlocking your phone. This phone also features Bixby, a voice search bot who can act on your every demand, including writing voice notes, calling, texting, searching and more.